The company feels that the headphone jack on modern smartphones is essential. Two months ago, Apple unveiled the iPhone 7 flagship. With this launch, the company brought about several, rather unexpected changes to its device. Chief of them being the elimination of the headphone jack. Apple’s decision to remove the headphone jack on the iPhone 7 was certainly among the top controversial topics in the tech industry. Soon after, speculations regarding how this move may pave the way for various other smartphone makers followed. However, as far as Microsoft is concerned, this is not going to happen any time soon. “Microsoft has retained the headphone jack as a minimum hardware requirement for Windows 10 mobile smartphones. The company declined to comment if it would make the headphone jack an optional port,” reported Computer World. 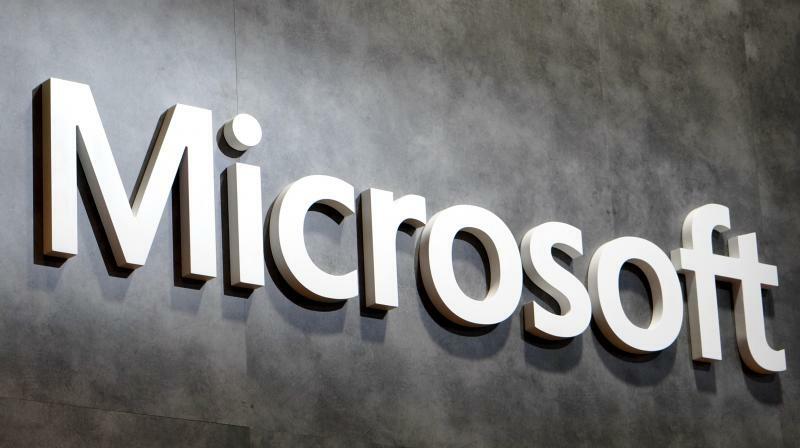 The report noticed how the headphone jack continues to be listed as “required for phones” on Microsoft’s Windows 10 mobile device minimum hardware requirements page, and it is unlikely to see any change in the near future. Microsoft is no longer an active player in the hardware business. In fact, there are rumours that the company could even discontinue the Lumia brand by the end of this year. If rumours are believed to be true, the company is currently working on a Surface Phone. Satya Nadella even described the upcoming Microsoft device as the “ultimate device” and noted that the launch might take place sometime next year.